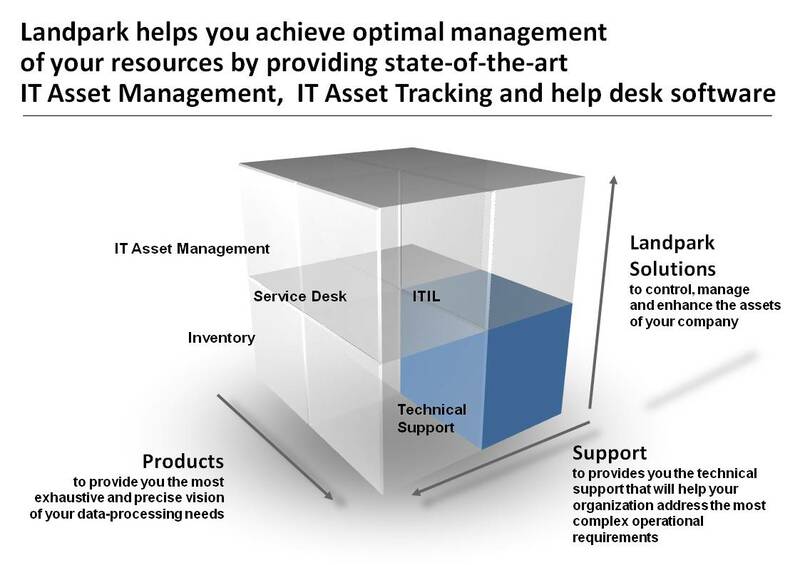 Landpark’s IT Asset Management Solutions help you achieve optimal management of your resources by providing state-of-the-art ITSM software solutions. Thousands of companies have benefited from our ITAM expertise. Landpark helps you achieve optimal management of your resources by providing state-of-the-art IT Asset Management, IT Asset Tracking and Help Desk software. Thousands of major companies have benefited from our ITAM expertise, IT managers have been able to exert full control over their IT resources. Founded in 1992, Landpark SAS has acquired a recognized know-how in the field of IT assets management software's. The company has consolidated since its technological know-how by a pragmatic approach and a constant analysis of its customers needs. With an expertise and a know-how recognized by thousands of accounts, the quality of our Landpark management tools allows the IT manager the most exhaustive and precise vision for their data-processing needs. 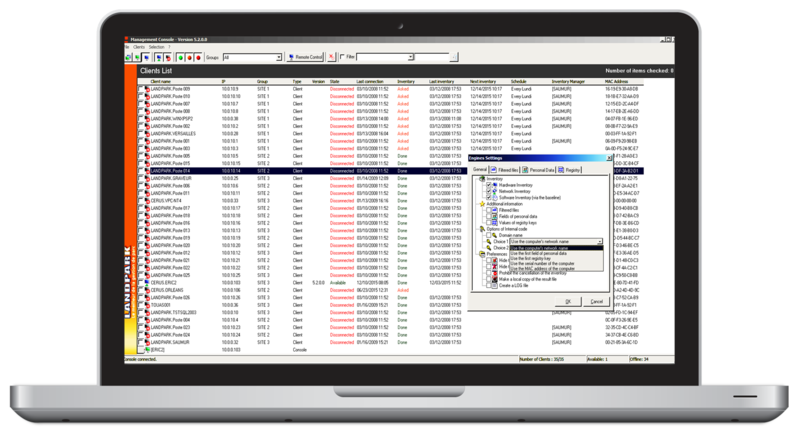 Professional IT Assets Management Software for a fast exploitation and management of your IT assets, Landpark Manager offers you a powerful and professional tool for an optimal management of your data processing systems (700.000 installed licenses). Landpark Manager enables you to effectively manage your entire data processing systems (hardware and software) and ensures you a perfect economic control of your IT assets. 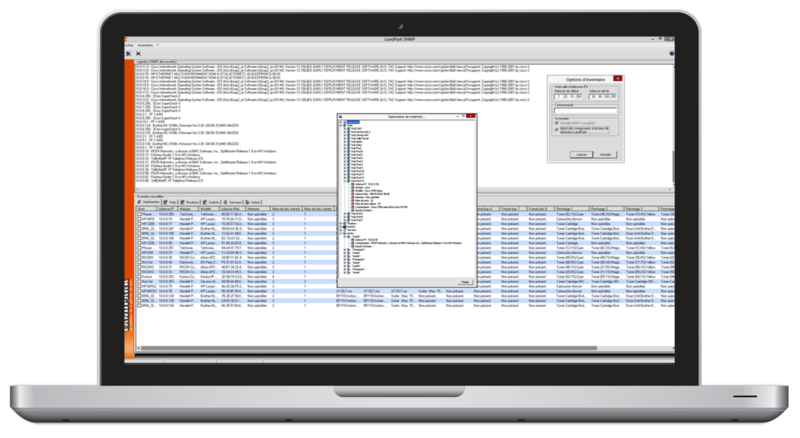 Solution for your IT asset tracking needs to gain visibility and control of your IT assets. Your objective is to quickly assess the impact of technical problems and analyze the real costs of your data processing department to finally allow you to concentrate on more important tasks. 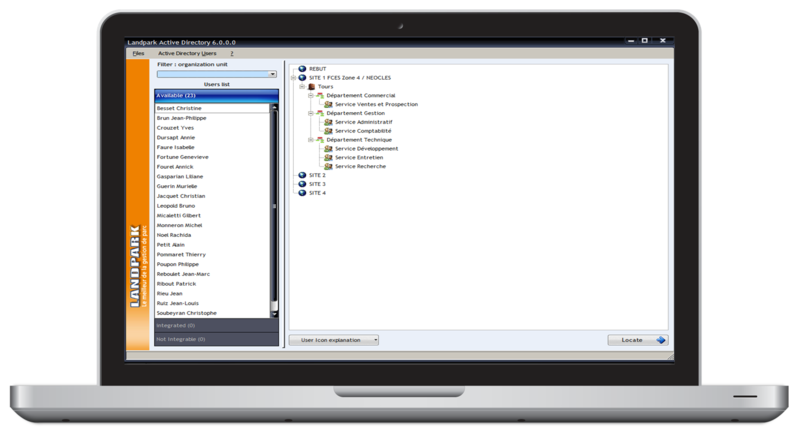 Affordable help desk ticketing software - increase your reactivity by deploying your ITIL service desk. A strategic choice for a better user support. 100% Web, Landpark Helpdesk brings you an effective tool for helpdesk management and incident resolution. 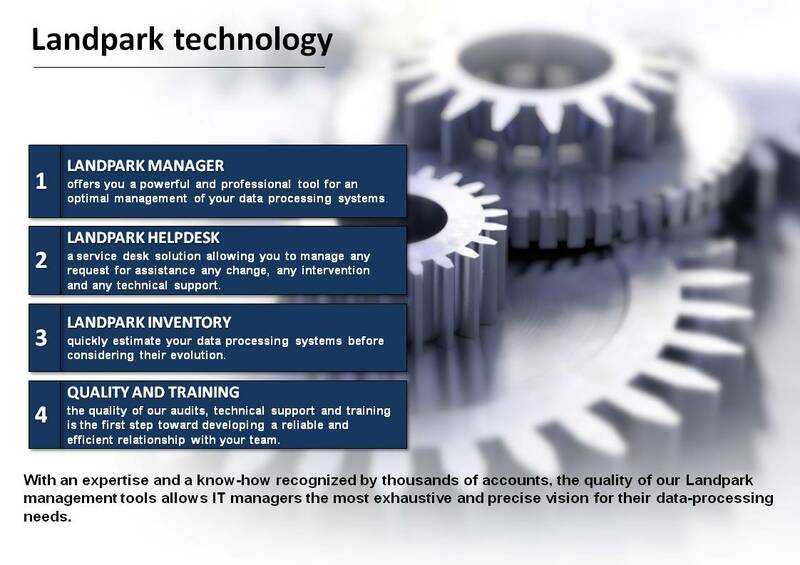 Landpark Helpdesk provides the ideal tool to rapidly help your technical support, and effectively contributes thus to reduce and your helpdesk costs, and the total cost of exploitation of IT assets. Discover rapidly your network and get a real‐time view of your critical SNMP‐enabled network devices. Landpark Snmp carries out a complete inventory of enabled network devices (network printers, print servers, hubs, routers, etc.) and any other SNMP devices in order to retrieve precise configuration information. User accounts synchronization with your Active Directory or OpenLDAP. Landpark Active Directory / OpenLDAP makes it possible to import, view, filter and publish changes that have occurred since the previous synchronization with Active Directory or OpenLDAP. Landpark helps you achieve optimal management of your resources by providing state-of-the-art ITSM software solutions. Thousands of companies have benefited from our ITAM expertise. Founded in 1992, Landpark SAS has acquired a recognized know-how in the field of IT assets management software's. The company has consolidated since its technological know-how by a pragmatic approach and a constant analysis of its customers needs. 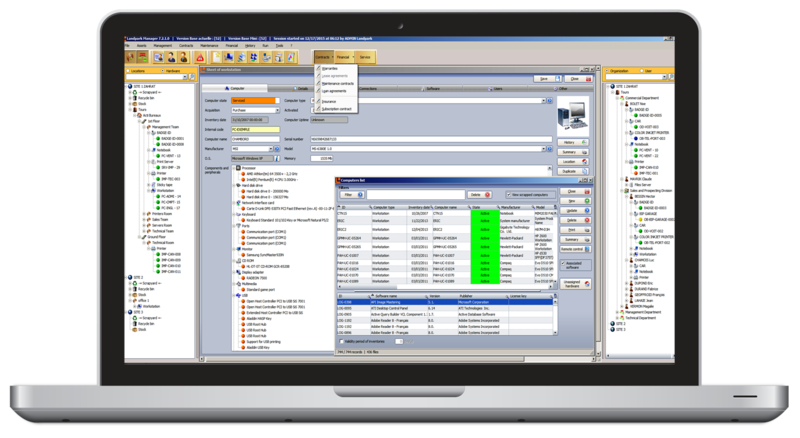 With an expertise and a know-how recognized by thousands of accounts, the quality of our Landpark management tools allows the IT manager the most exhaustive and precise vision for their data-processing needs. 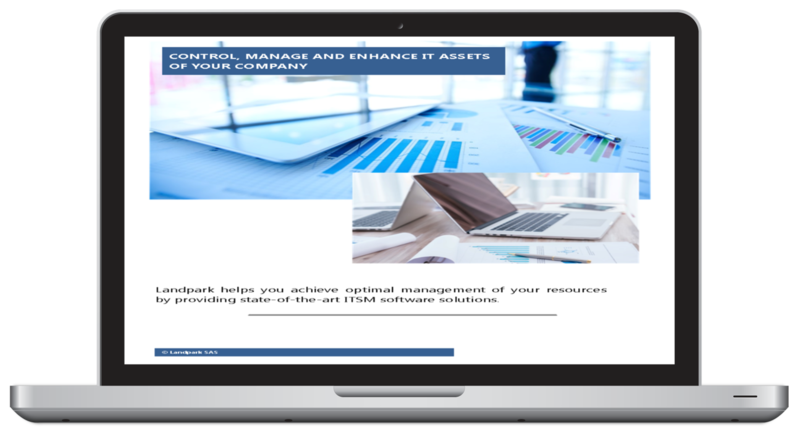 To better manage your IT assets effectively. All the activities relating to your assets management have a cost. 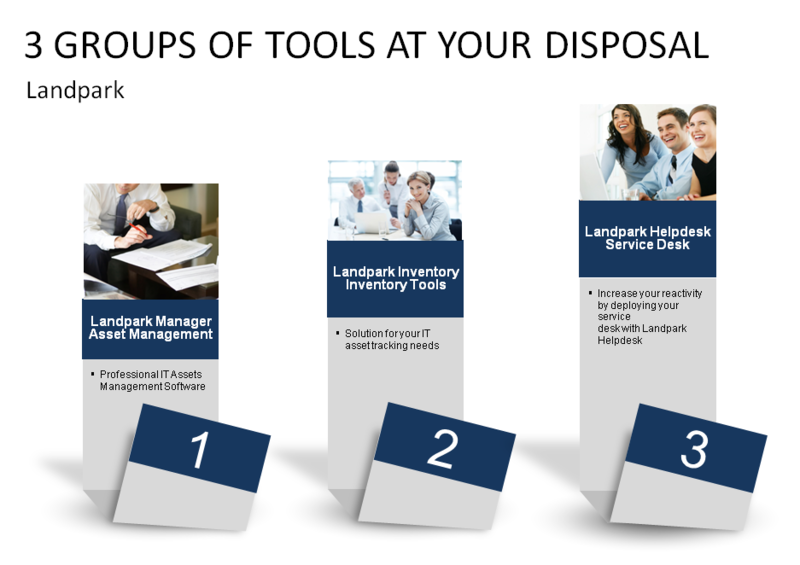 Landpark will help you to manage the Life Cycles of Your Assets. Landpark provides the kind of technical support that will help your organization address the most complex operational requirements. Active support for improved client assistance. 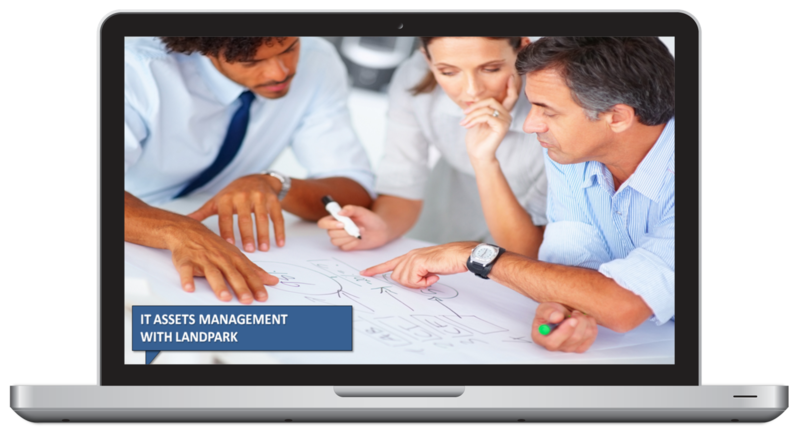 Our goal is to teach you how to use all functionalities of your Landpark products, from the complete training to simple knowledge assessment, including important concepts, good practices, optimization and settings. We help our customers achieve value and return on their technology investment through our proven technology implementation methodology and our decades of IT Asset Management advisory and consulting services.